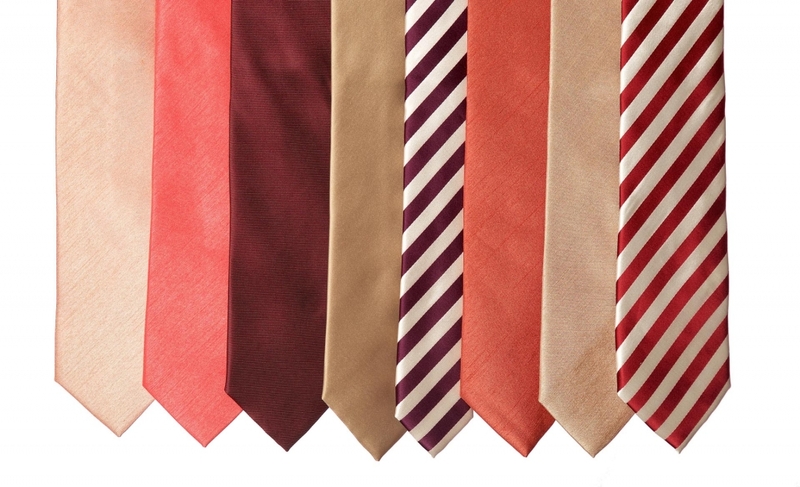 Some of our selection of ties for men. We also stock ties for boys. Communion Season – The End Draws Nigh!